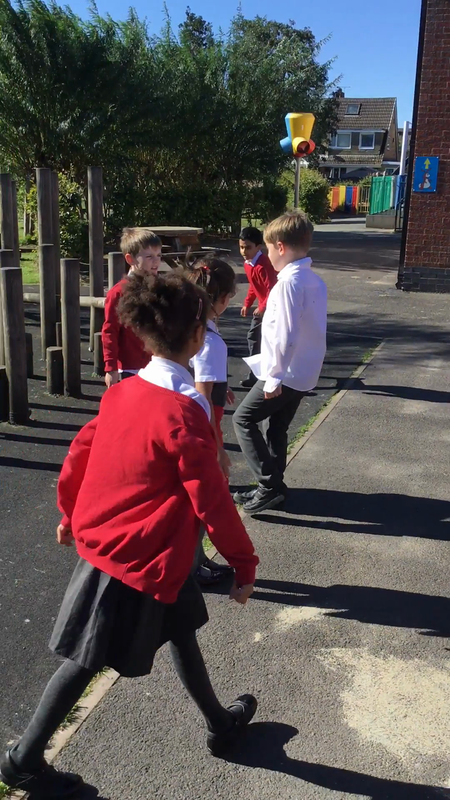 Linking to our curriculum intent statement, the children today have developed their confidence and skills within the outdoor provision through a practical task based on acting out a small element of the book we are studying. Over this half term the children will be studying the novel The Street Child. We will be looking at the use of complex sentences, similes and fronted adverbials. 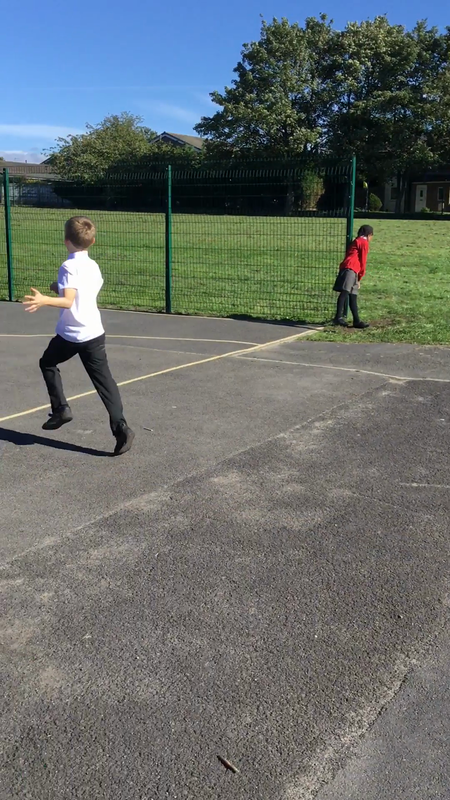 On Purple Mash there are links for additional homework that may help your child. The Street Child book will link into our afternoon sessions based on the Victorians and will also support our educational visit to Quarry Bank Mill. It is hoped that the book will fuel the imagination and give and insight into childhood in Victorian times. Our role play in character. 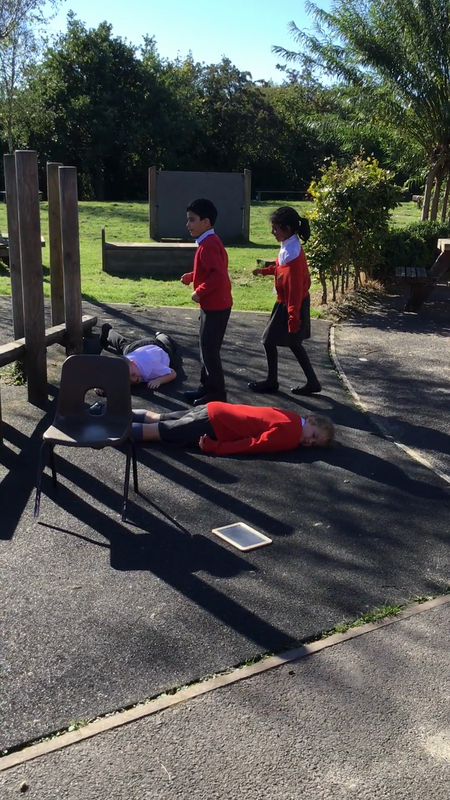 Our video clip and role play in character. Examples of our writing based on the Street Child. Our recounts from our visit to Quarry Bank Mill.